It is always mind blowing how symbolic numbers and events are entangled with each other. But no other event, besides 9/11, has been so long and carefully planned as what August 10/11, 2019, seems about to bring. The riddle around the Golden Gate in Jerusalem and the Golden Gate on the galactic center, is perfectly symbolized by the Golden Gate Bridge in San Francisco. Are we approaching a reunion of Isis (Moon, New York, Statue of Liberty, Galactic Silver Gate and 9/11) with Osiris (Sun, San Francisco, Golden Gate Bridge and a potential 8/11? One of the many clues is about the Earthquake World Series Reunion in San Francisco. 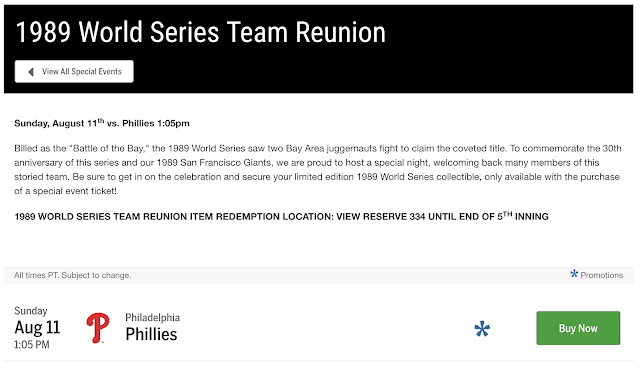 It takes place on August 11 and remembers of the 1989 match between Oakland Athletics (originally from Philadelphia!) and San Francisco Giants, both residing at the San Francisco Bay. During the first minutes of the match, the 1989 Loma Prieta earthquake took place, cutting the image off right when the ball was in the hands of player number 33, after it hit the 330 side wall before. In the reunion play the San Francisco Giants against the Philadelphia Phillies. In the purest Gematria cipher, using the rules of Numerology, we get the number 118, just as in 11/8 or 8/11. In the basic cipher, where A=1, B=2, Z=26, we get 254. This is a number from 9/11, as September 11 leaves 254 days in the year. The earthquake took place 4 minutes after midnight UTC time (5:04 PM California time), which was 10/18 or 118. Strangely, the 1906 San Francisco Earthquake Wiki page states that the San Andreas Fault, the tectonic fault along the California coast line, is 810 miles long, just like August 10, which plays a more or less equally important part in this riddle. However, I couldn't confirm this, neither on the San Andreas Fault page, nor measuring it myself on Google Maps. It seems to me this entry was placed deliberately wrong in that very important article about the strongest earthquake in the history of San Francisco. Keep in mind that HAARP can most likely induce earthquakes. How fitting that its patent was published on August 11? It equals 223 in the pure cipher with the rules of Numerology. 223 is one of the most important numbers of the August 11 riddle, because it is the 223rd day of the year and the reversed Skull & Bones number, with many more correlations. And 227 in the reversed cipher with the rules of Numerology. Just as the 227 meter tall San Francisco Bridge. And the Fall of the French Monarchy has its 227th anniversary on August 10, 2019. 22 divided by 7 is an approximation of Pi with 3.14, while it is also the 49th Prime number, which has a square root of 7, making it an incredibly very special number. After reading through the blog of The Glitch in the Matrix, I stumbled upon Phi day, which took place on 1/6/18 (Phi = 1.618), symbolizing the only perfect Phi day of the century. 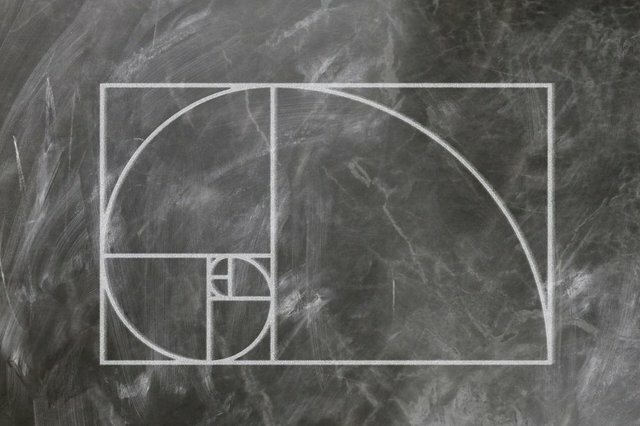 Phi stands for the golden ratio, that appears everywhere in nature, including the human body. Even in Numerology in form of the Fibonacci numbers, making numbers like 89 special because it is the 11th Fibonacci number (and also the 24th Prime). 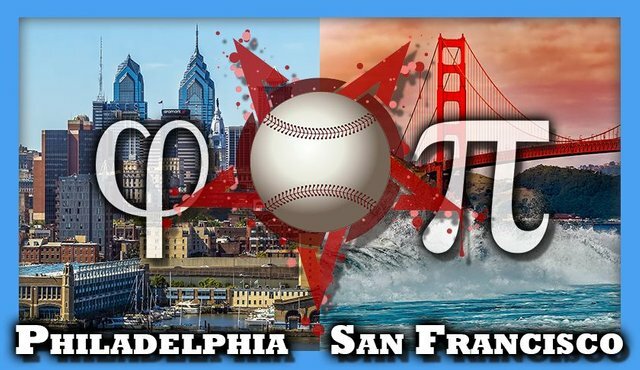 On that perfect day, the San Francisco Giants, representing Pi through various 227's , played against the Philadelphia Phillies, representing Phi. The same teams, playing on August 11, during the Earthquake World Series reunion, from which both cities are HEAVILY entangles with their numbers to August 11. They will face each other on 1:05 PM or 13:05 military time. The number can be expressed as 135 and has not been on my radar before. Here it gets interesting: The first title of San Francisco was 'El Presidio Real de San Francisco'. That equals 135 in the pure reduction cipher with the rules of Numerology. To the angel of the church in Philadelphia write: These are the words of him who is holy and true, who holds the key of David. What he opens no one can shut, and what he shuts no one can open. And last but CERTAINLY not least, the object of the apparent Sigil Magic, the Golden Gate Bridge. Oh and while we talk about Sigil Magic, we see it equals 181 in the basic cipher with reversed rules, where Z=1 and A=26. 181 is yet another number that has grown in relevancy in our riddle. First of all, it contains all the digits of 8/11. Second of all, it is the 42nd Prime Number. Second of all, the news came out on March 22 (322, Skull & Bones), that the song Bridge over Troubled Water is being played by Paul Simon in San Francisco on August 11, 2019, 18100 days after its original release. Cass Andera pointed out to me, that 42 is potentially the most important number of them all. That is a riddle I haven't followed up yet. However, the obvious information is that the Golden Gate Bridge has a span of 42,000 ft. - an empowered 42 with three amplifying zeros. And to close with Baseball, let's remind ourselves of the major overlaps with the 45 and its reversed 54. We have Trump being the 45th president, San Francisco's 45th mayor London Breed (54/54) turning 45 on August 11, Baseball (54/54), Mike Pence (45/45), Holy Bible ((45/45), Golden Gate (45/45), Bridge (45), Mayor League (54), Eid al-Adha (45/54) or also called the Festival of Sacrifices taking place on August 11 and even a word entanglement of Forty-Five and Fifty-Four. That's enough for today, Truth Seeker. I will be turning 32 at 8:17am GMT on 8/11/19..... any chance I might get tangled up in this riddle? Should I be trying to get to San Fran or staying WELL AWAY??? So you grew up with a California quake and you saw Paul Simon just last year AND your birthday is 8/11. Powerful stuff. That's the 45th Prime, a big number in the riddle. I don't know what is going to happen. But the clues indicate the Bridge and if that is the case, I would want to be as far away from the Bridge as possible. oooh! 45th prime....I like that! And yeah....think I might stay well away from the golden gate for my birthday plans :) Thanks for checking out the numbers, its fascinating!